Ready to SUPER-SIZE your ring toss game? 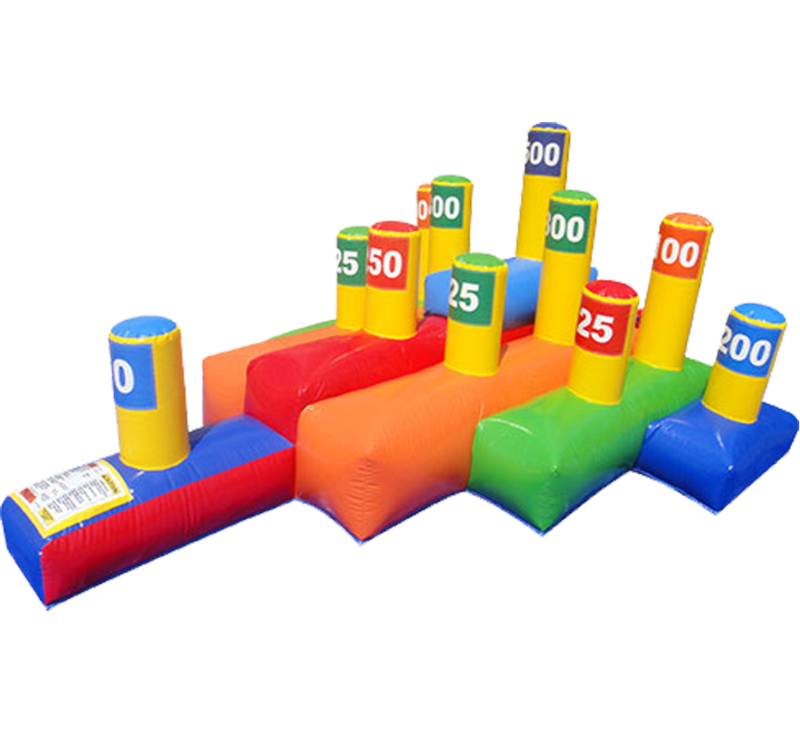 This is it, the largest ring toss game available! Toss rings the size of hula hoops at numbered targets for the highest score. Great as a one-on-one game or for groups, parties, fundraisers, carnivals and more. This classic toss game will provide hours of fun for all ages. Have fun!!! PLEASE NOTE: This is a supplemental rental which requires a delivery fee if rented alone.